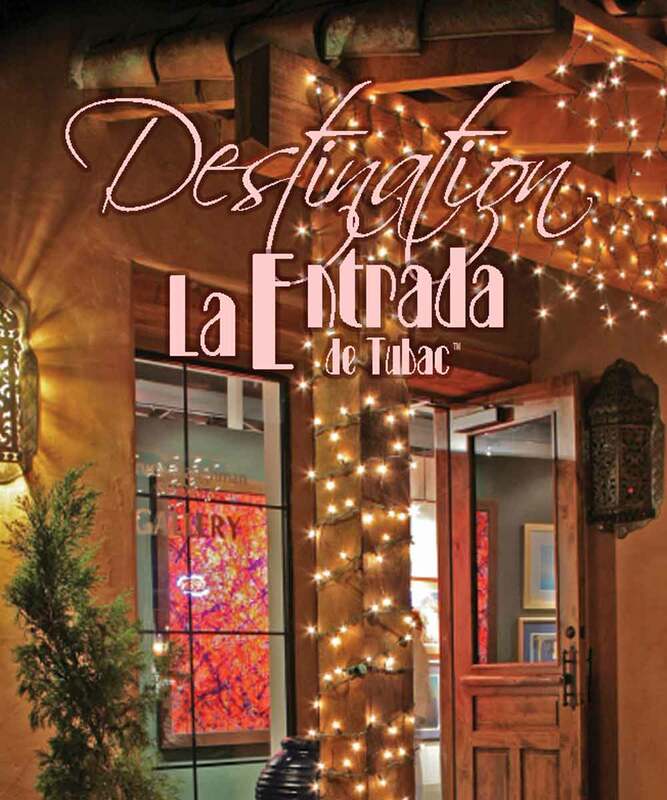 Marrero Publishing has been creating the highest end publications since 2005. 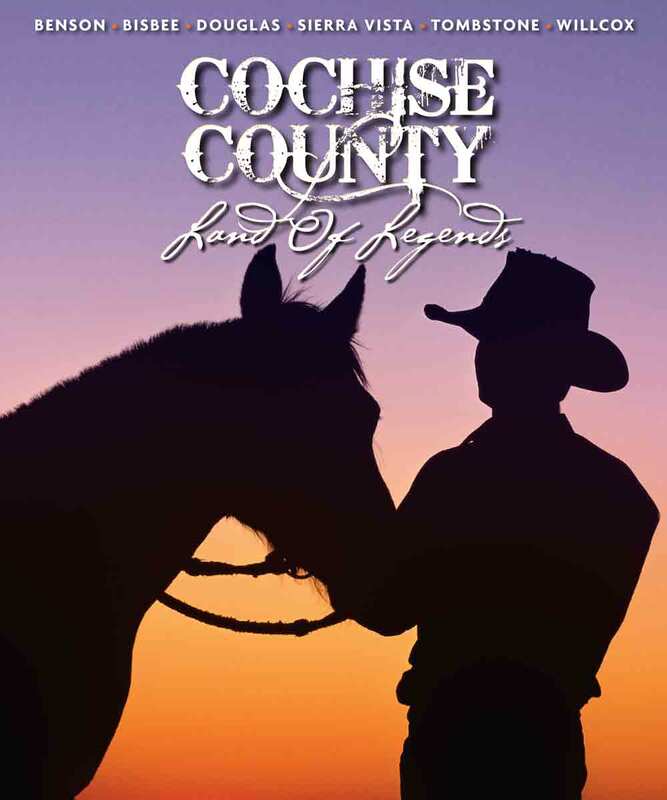 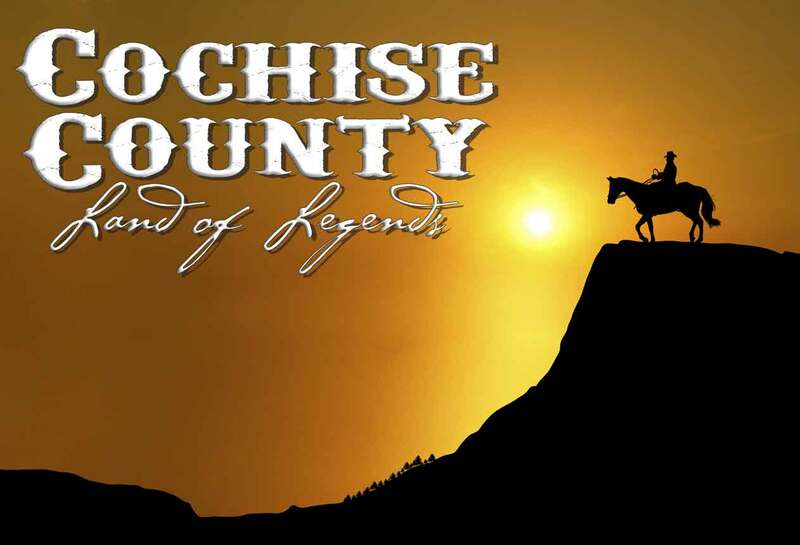 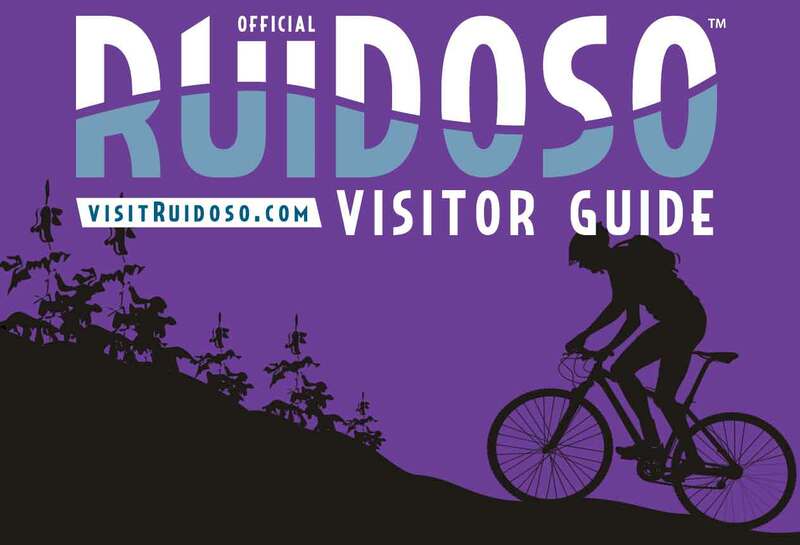 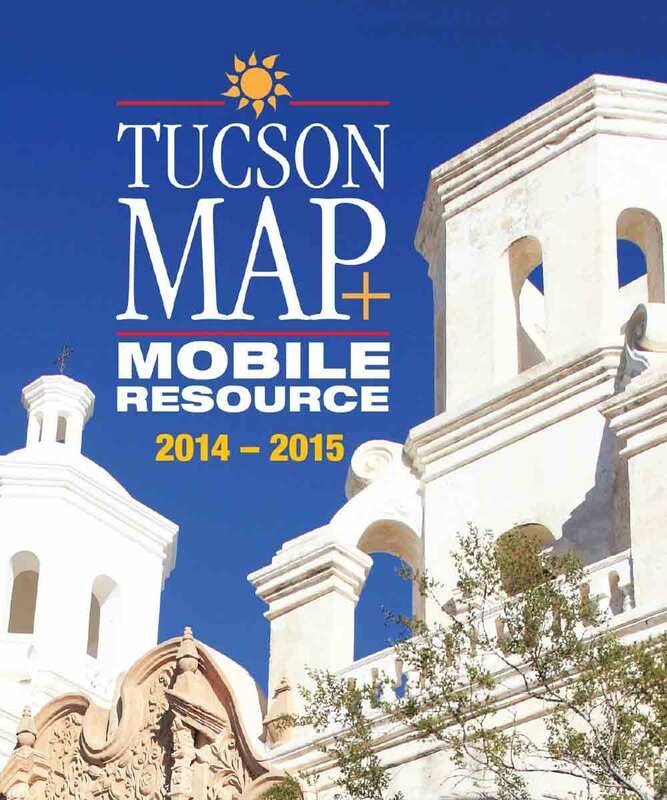 We design and publish visitors guides and mobile apps for communites in Arizona. 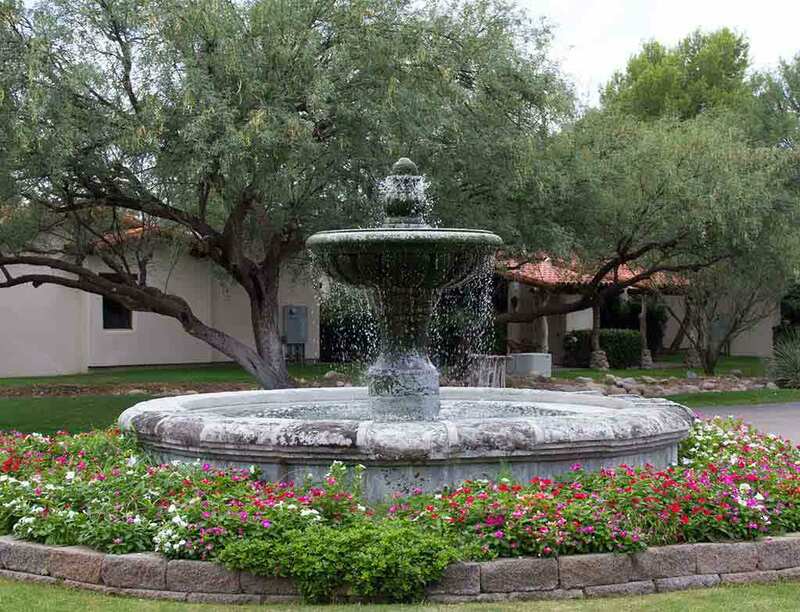 We focus on building long-term relationships with our clients. 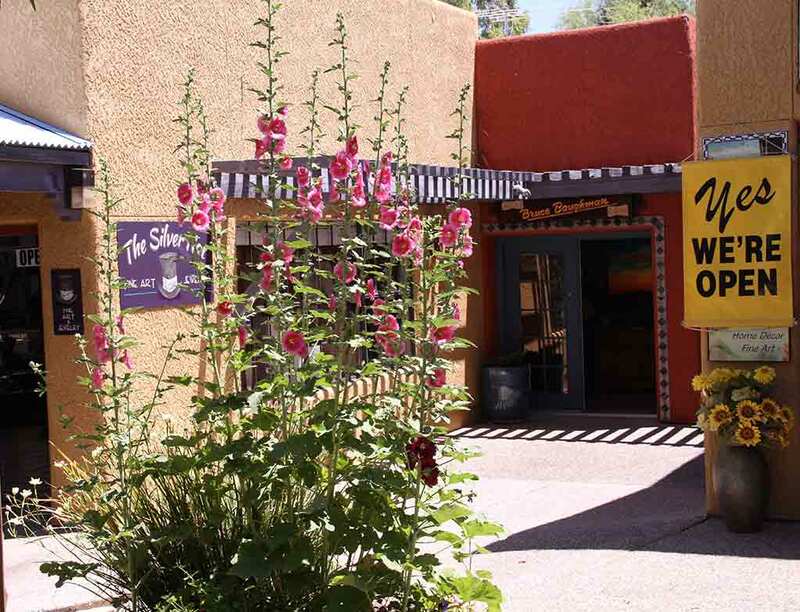 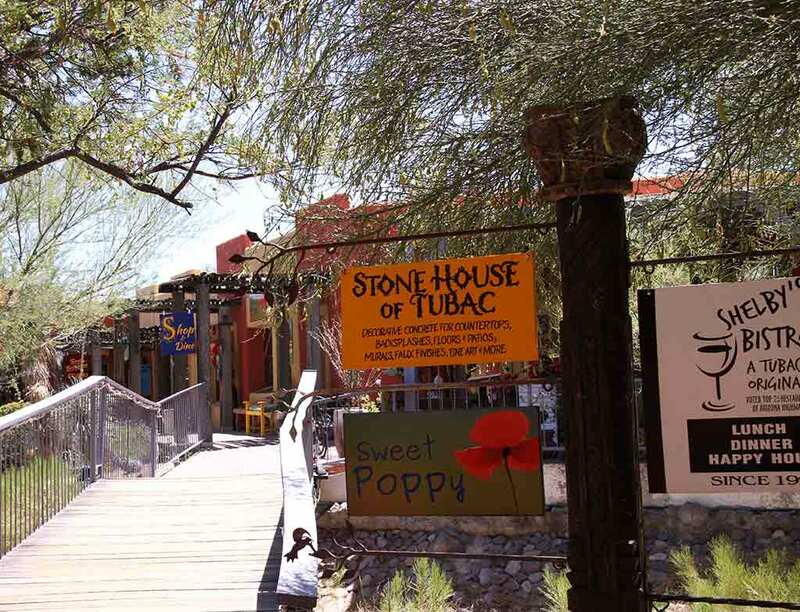 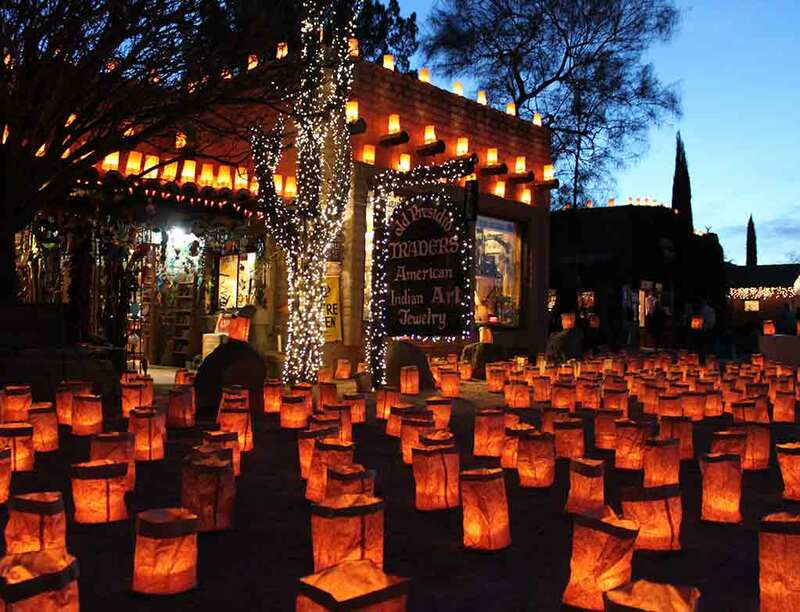 Tubac is a wonderful place to visit, expecially during any of the fantastic major events that exist to showcase the history, charm and culture of the village. 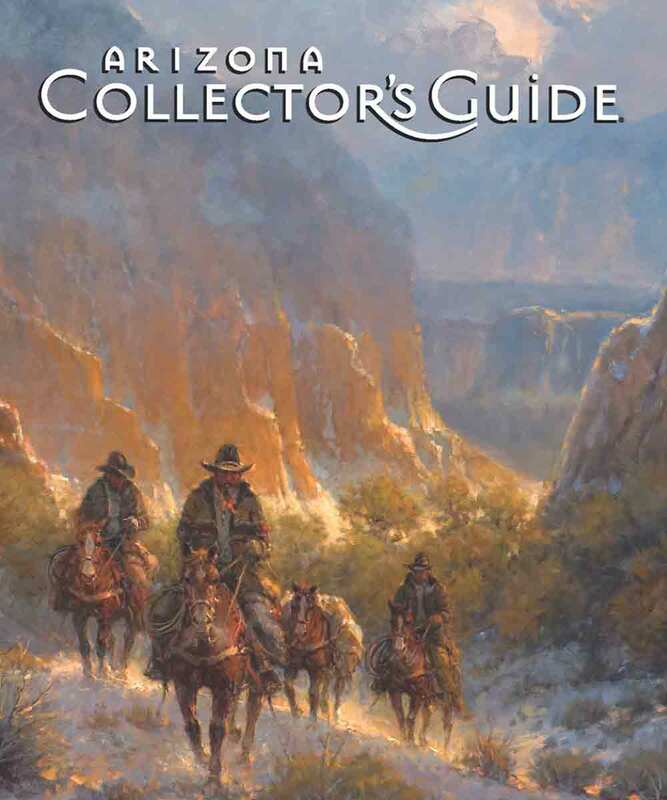 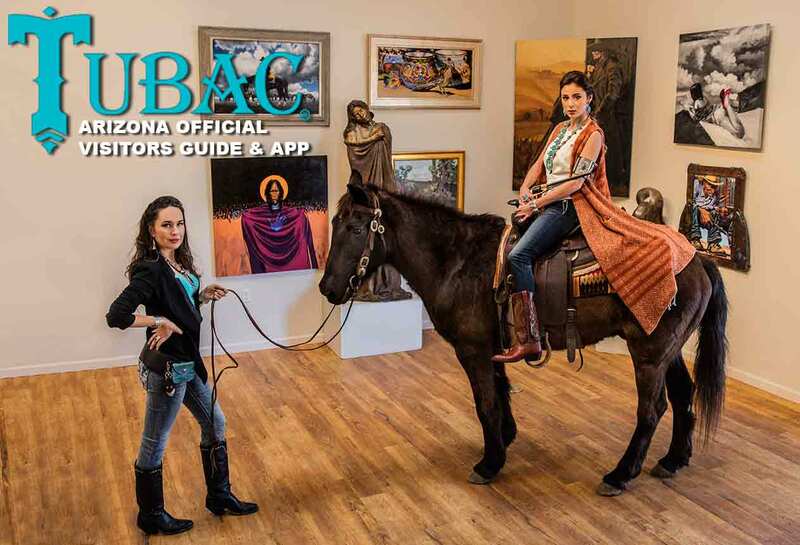 Pick up a FREE copy of the Tubac Visitors Guide at the Tucson Airport, AJ's fine foods, at hotels throughout Tucson or almost anywhere in Tubac. 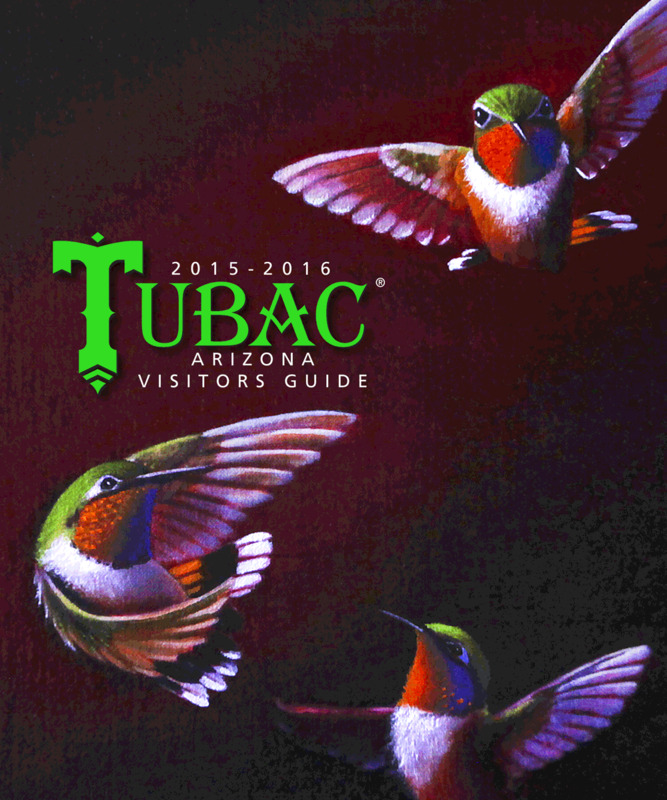 You can also download the Tubac App for Android, Apple or Kindle Fire or click the link to a virtual copy. 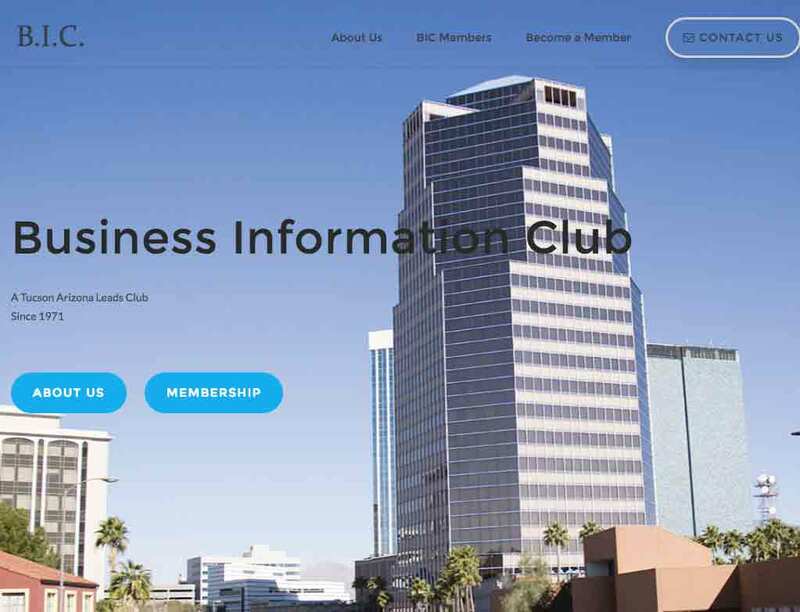 A website is critical for every type of business. 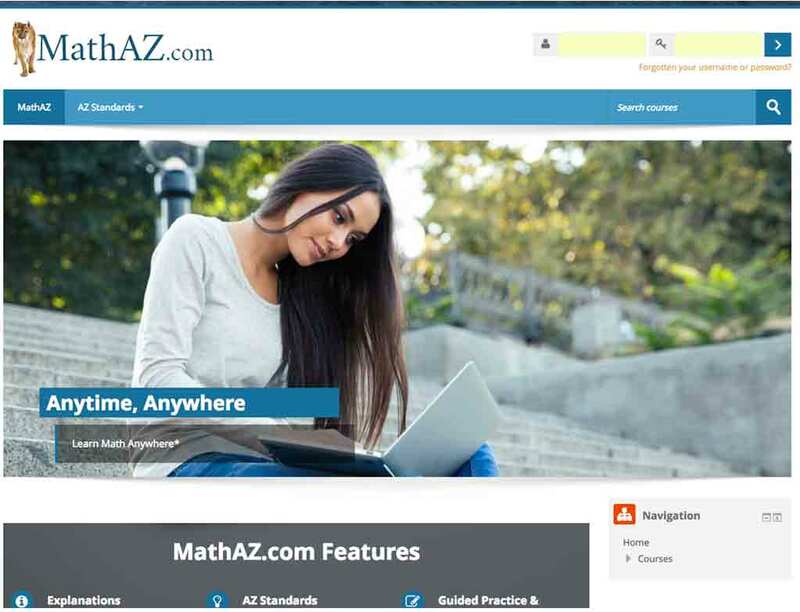 We create custom, fully responsive websites that integrate best practices in web development. 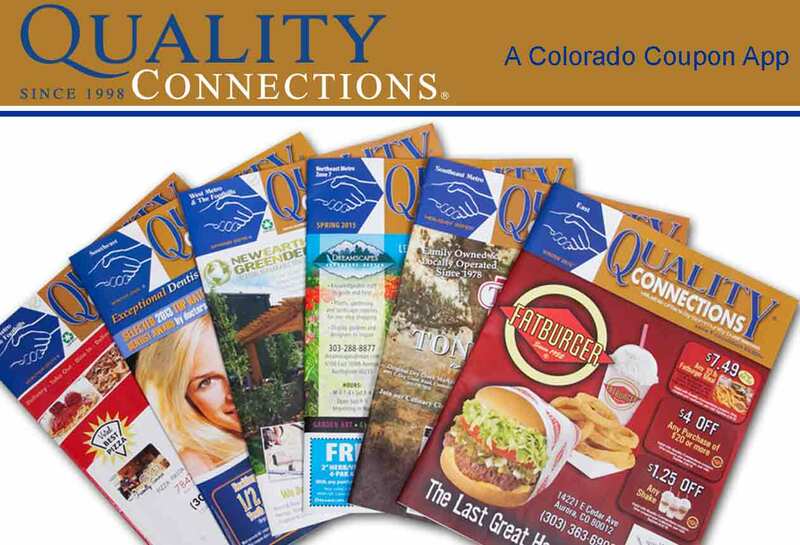 Our goal is to help you create the perfect website that enhances your business. 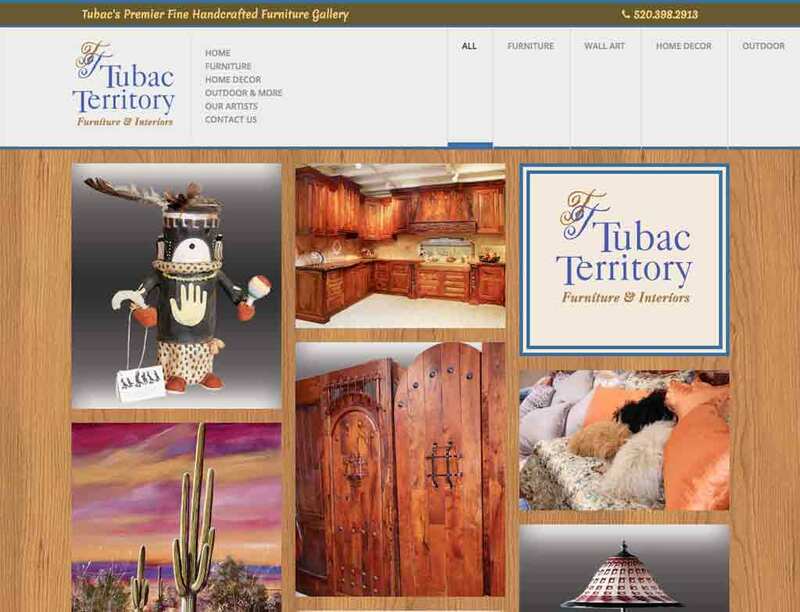 Full-Service Premium website design and re-design services. 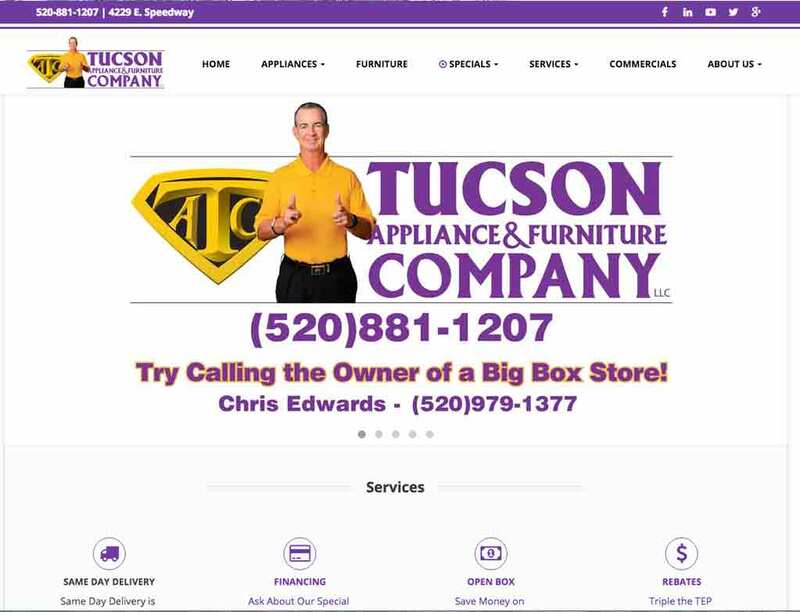 If you already have a website, we can help you maintain your current website. 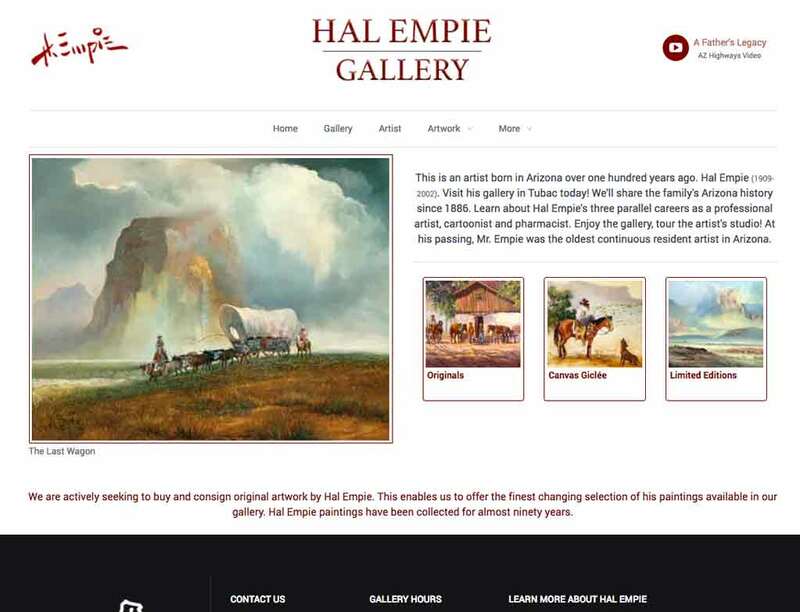 We can add or change text and images and more. 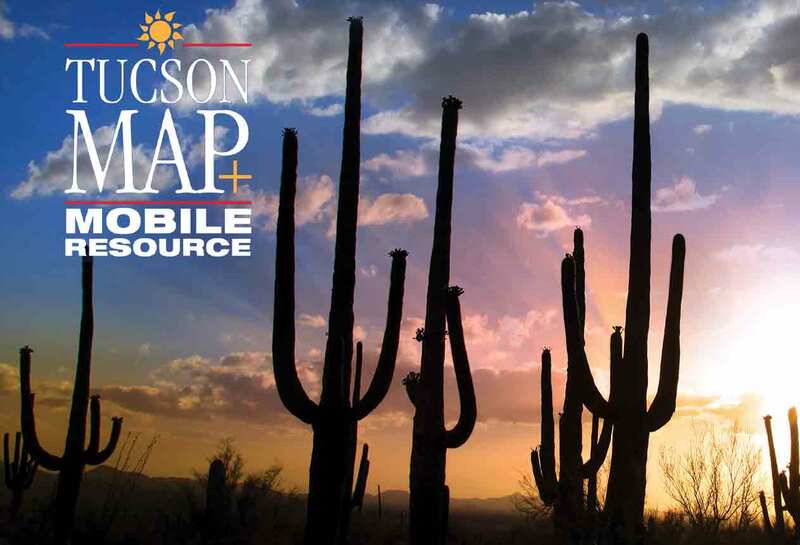 Download our mobile apps on Google play, iTunes or Amazon.